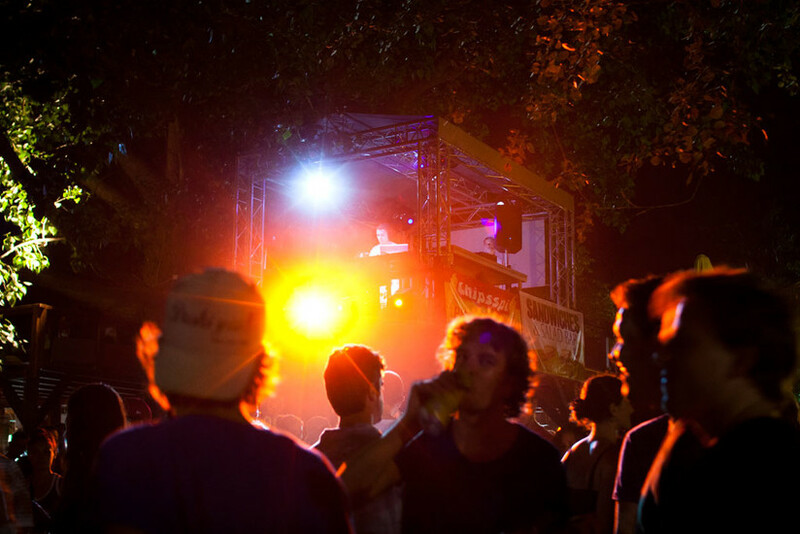 To most foreigners, Serbia's second city of Novi Sad is synonymous with one thing and one thing only, the annual Exit Festival. 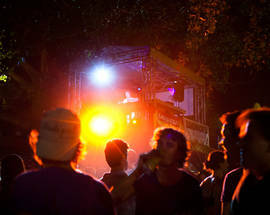 While Exit is undoubtedly one of Europe's foremost music events - both in terms of the level and diversity of the artists it attracts, as well as its truly unique venue at Petrovaradin Fortress - the city and surrounding area have more to offer than arguably anywhere else in Serbia or even the wider region. 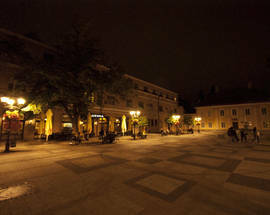 Novi Sad's position at one of the continent's true crossroads and history as a multinational commercial and transit centre has left it endowed with historical and cultural sights that even much larger cities have difficulty matching. 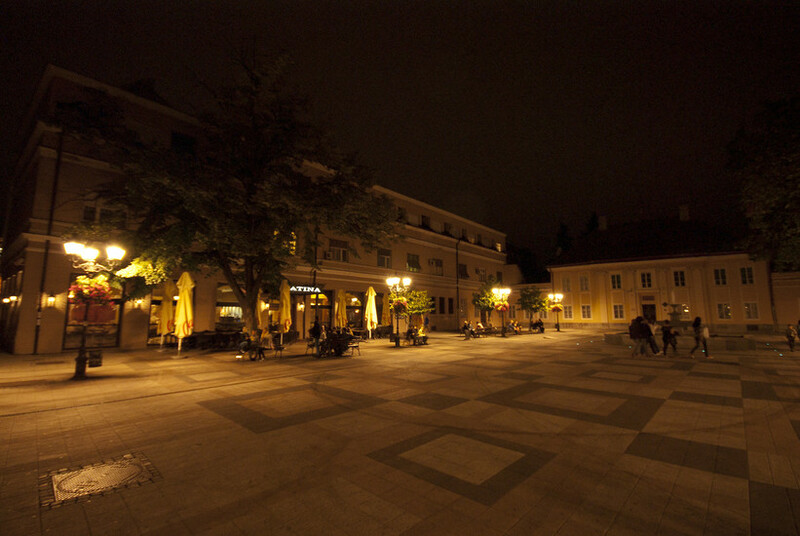 From the imposing fortress on the opposite bank to the churches representing numerous denominations throughout the old town's exceedingly pleasant pedestrian zone to several unheralded but noteworthy museums and art galleries, Novi Sad has much to boast about. 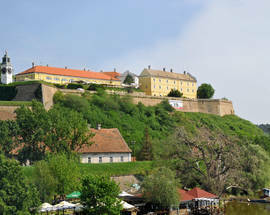 And within easy driving, or cycling, distance there the monasteries of Fruška Gora and the inviting Salaši tourist farms. 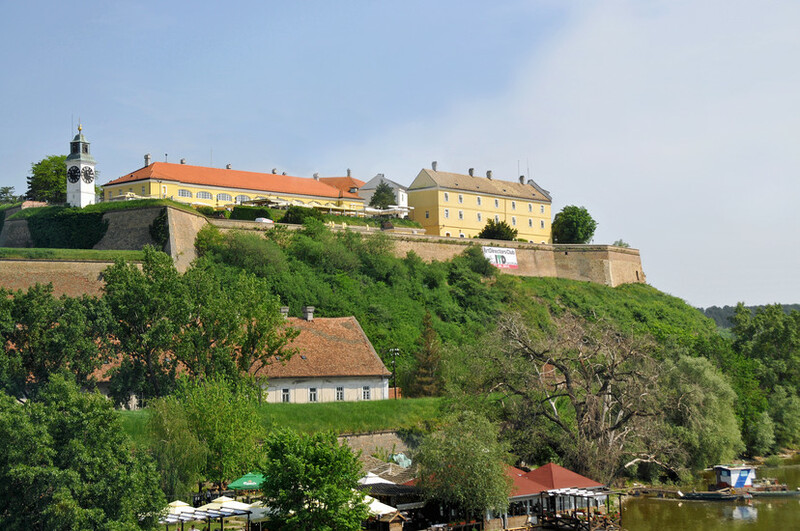 During the summer months, people pack the Štrand, one of the Danube's finest beaches, and a series of street festivals and other events keep the good vibes going well into the autumn.